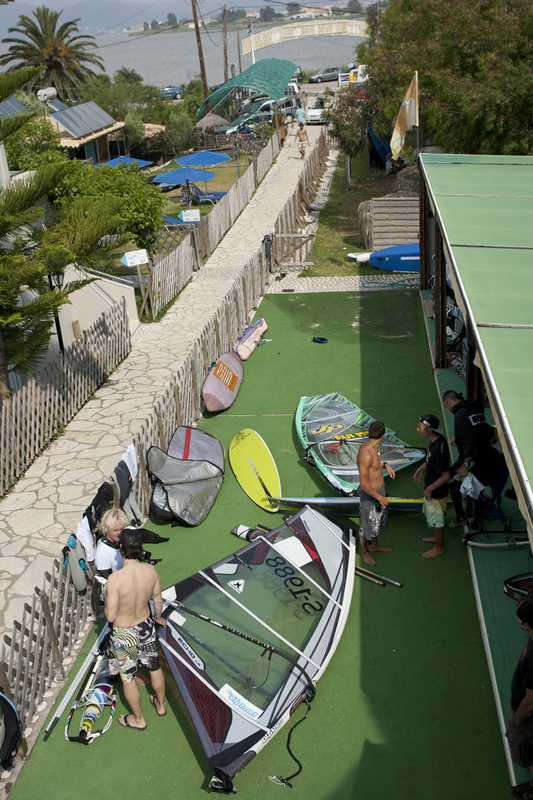 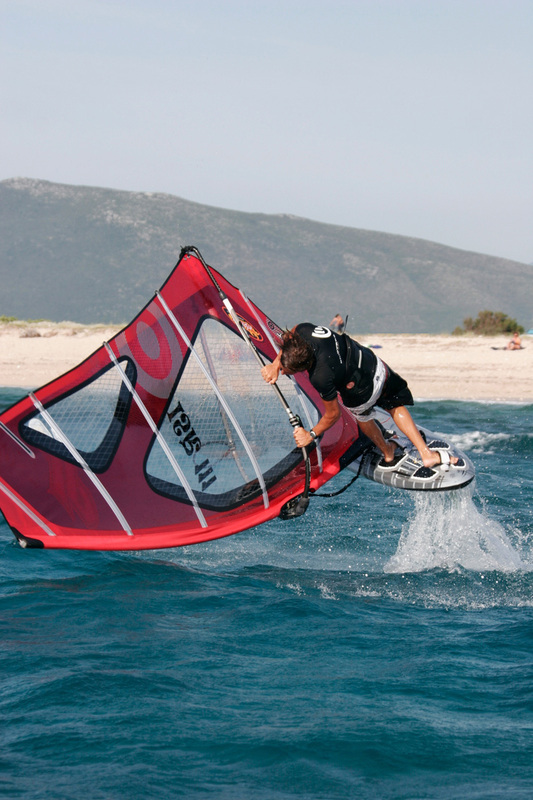 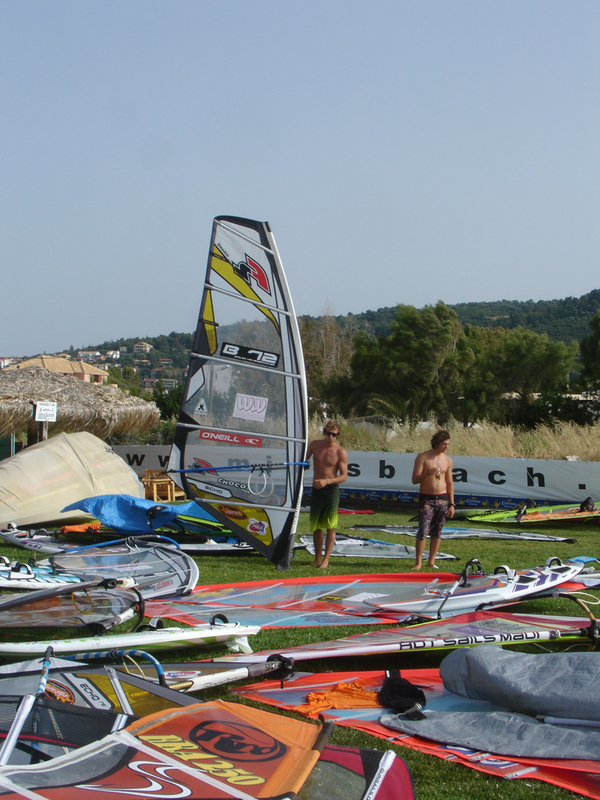 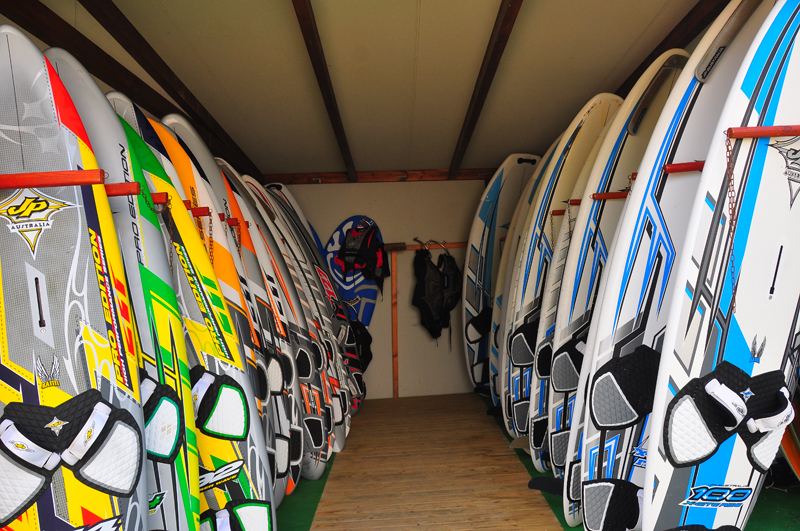 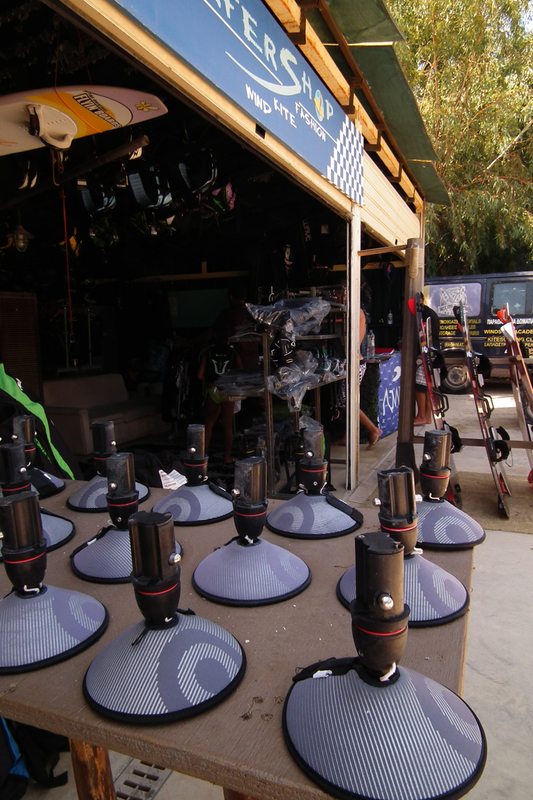 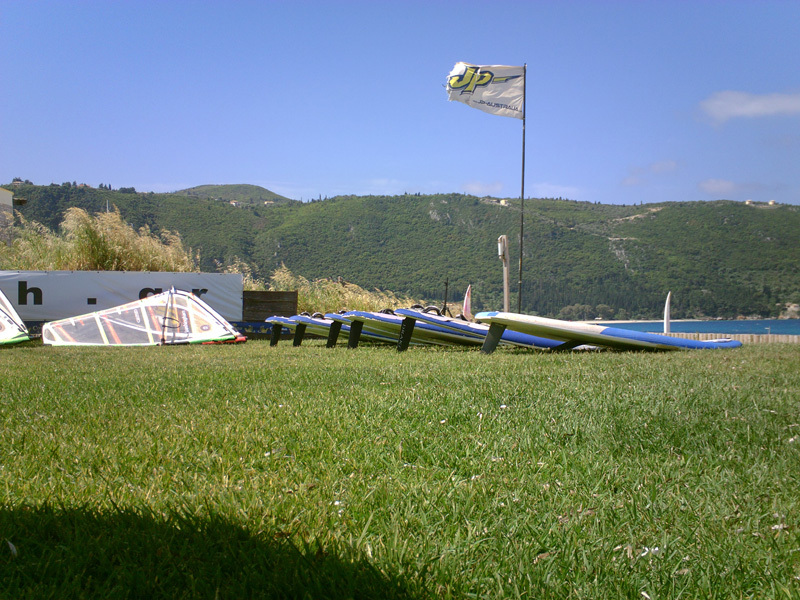 Every windsurf customer is renting one basic board, but can use any other board from the equipment of his choice, as long as it is available. 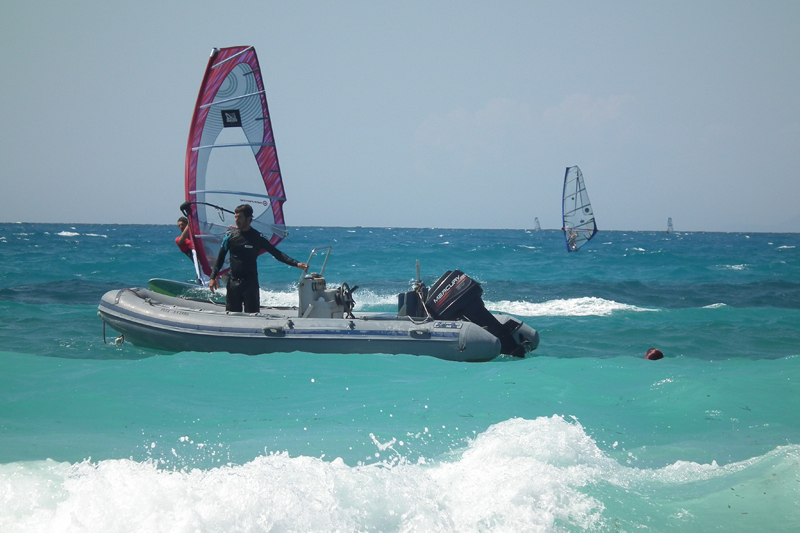 Throughout the duration of renting they can have unlimited changes of the Riggs. 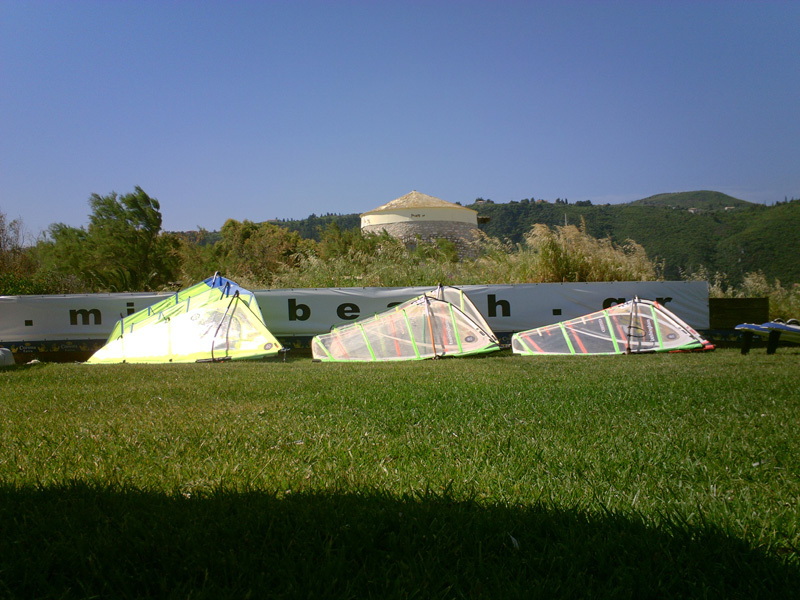 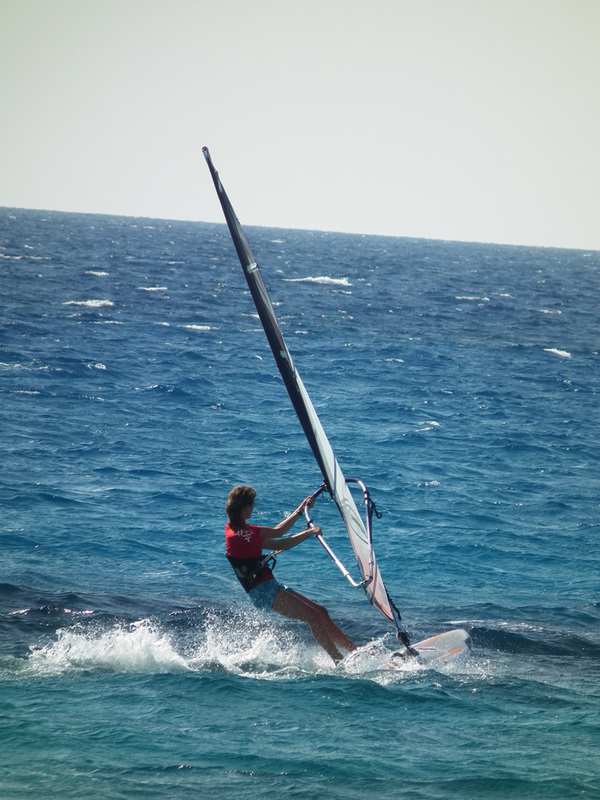 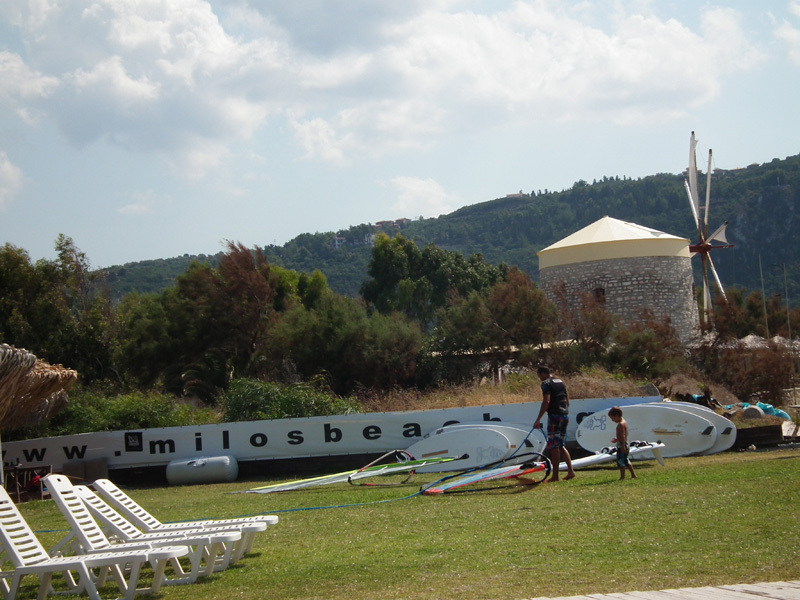 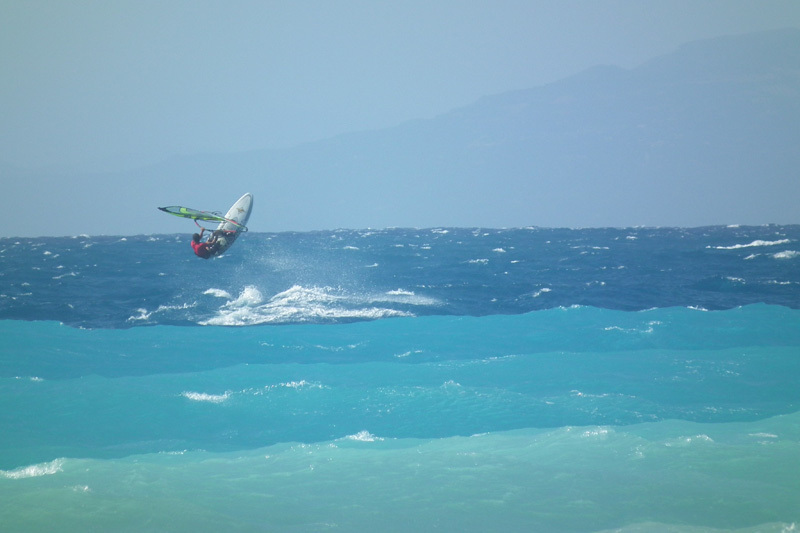 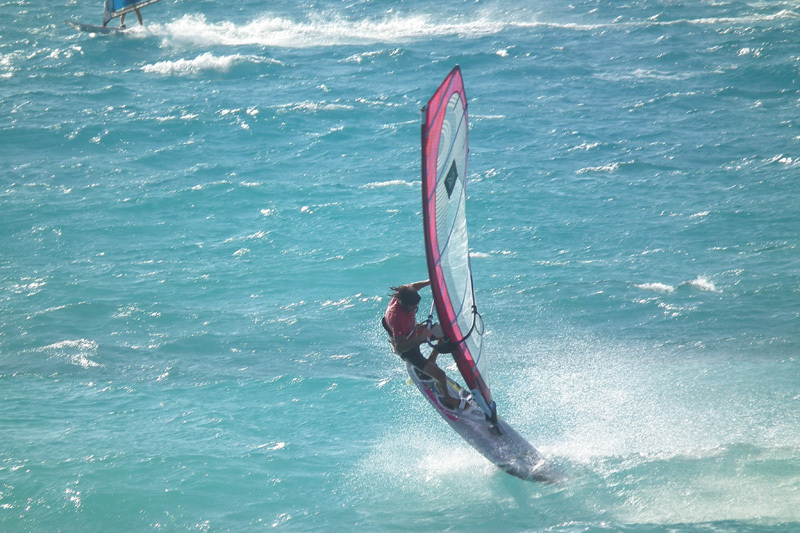 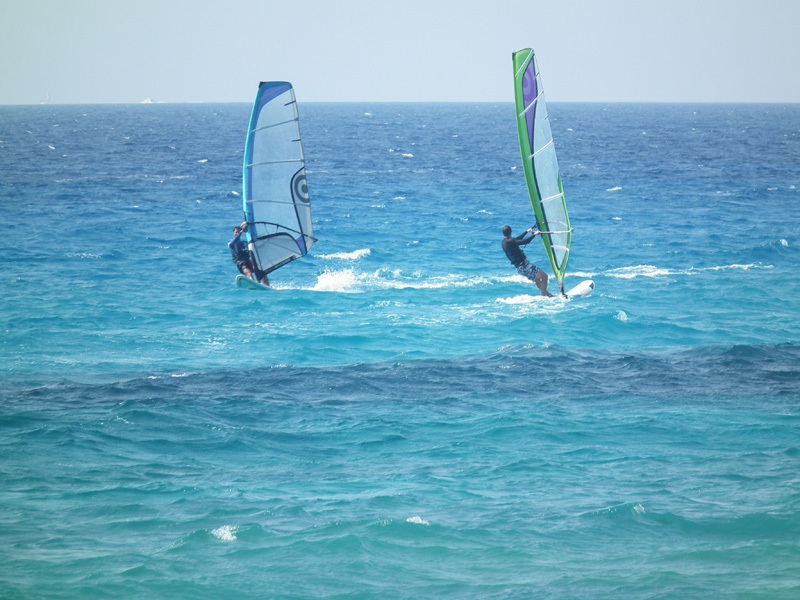 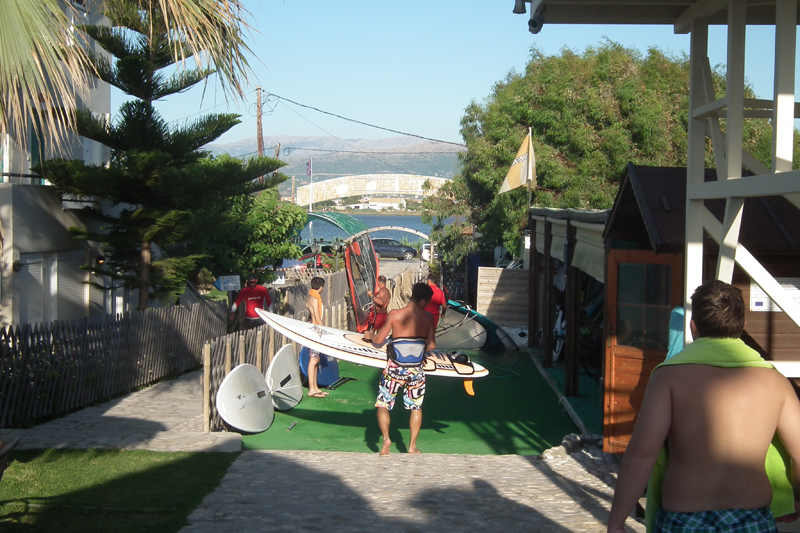 Children’s participation in windsurfing is possible only with guardian’s consent and sole responsibility.